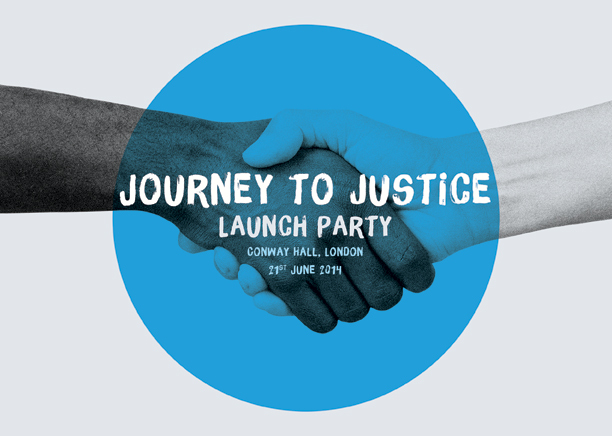 On 21 June the wonderful Conway Hall was host to our launch – a night of song, dance, poetry, film and speeches celebrating movements for social justice – compered by our Chairman Mark Hutchinson. There was a full house and teams of dedicated volunteers prepared delicious food and drink, all donated. The launch was made possible by our funders and the hard work of 40 volunteers and 45 performers. Many in the audience have given to our crowd funding campaign – thank you!